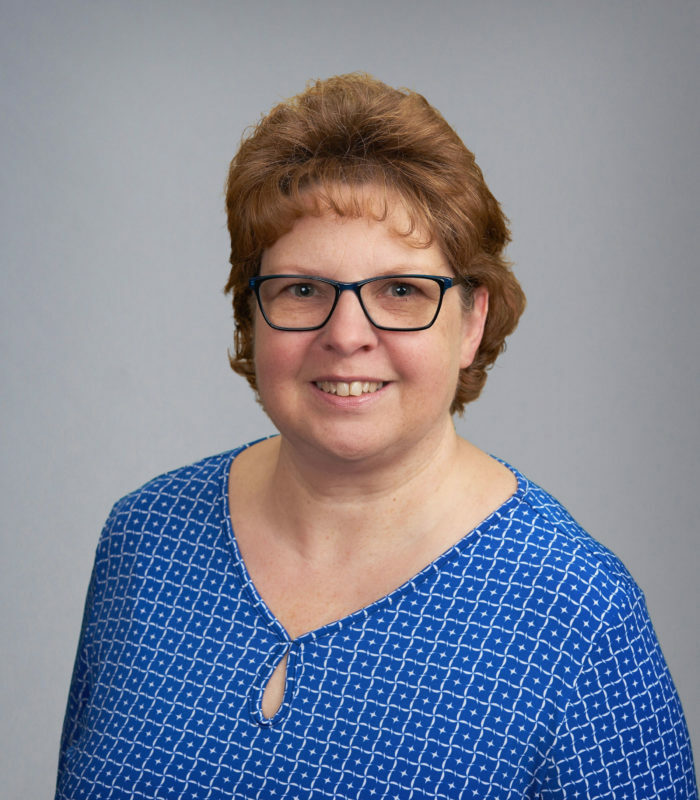 Laurie joined Noah Insurance Group in October of 1997, after graduating with honors from the Administrative Assistant program at WITC in Rice Lake, Wisconsin. When she started working with us we were doing very little with computers. Her knowledge of computers helped us greatly in the transition from paper files to the electronic world. She began work in the Almena office and later transferred to the Cumberland location. Laurie was the only full time CSR in the Cumberland office at that time. She is the first contact with all persons who enter the insurance office. In that capacity she goes beyond simply conducting the insurance matter of the day. She is well acquainted with many of our clients because she is a long-time employee. When the time is right and the policyholder(s) seems receptive to discuss some of their personal life experiences, Laurie takes the time to engage them in such an exchange. This is beneficial to the business/customer relationship as it goes beyond the sometimes routine business transaction and personalizes the contact. Laurie grew up in Amery but now lives in Turtle Lake. She likes the friendly small town atmosphere. In her spare time she likes to go camping with friends and family, attend car shows, read, garden and sew. She and her fiancé have four grown children and two grandchildren.